Are you one of those cautious drivers who give fellow motorists a headache? Are you regularly tooted for doing 70kph in an 80kph zone, banking up a heap of irritated drivers behind you? This feature will remind you that all things are relative. You might even feel positively speedy by the time you’ve finished reading. Check out some of the world’s slowest cars . . .
It’s safe, environmentally friendly and dead easy to park. And it certainly won’t be getting you anywhere in a hurry. But it’s been stop-start for this pint-pot car with a big price tag and minimal footing in the Australian market, despite improvements and overhauls since its launch in 2003. It’s rear engine and rear-wheel drive, with only two seats, so it’s pretty snug. Photo courtesy of Tata Nano. 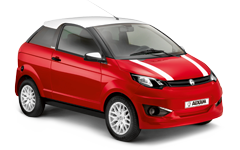 Marketed as the world’s cheapest car, it was meant to revolutionise motoring in India and allow the country’s huge population to make the shift from two wheels to four. 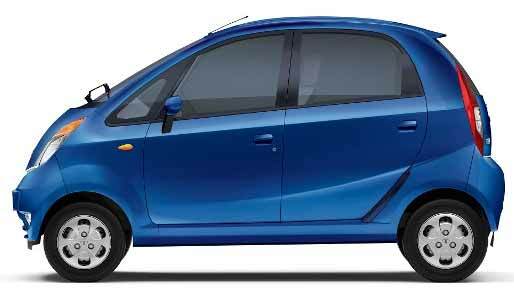 After a spate of reports about older models bursting into flames, and dismal failure in global crash tests in 2014 –crumpling like cardboard on impact – it became obvious that the Tata Nano wasn’t all it was cracked up to be. Newer models have introduced power steering and digital music, along with faster speeds, but still lack an airbag and credible brakes. This looks like a compact city car but is in fact a ‘light quadricycle’ which can be driven with just a moped licence from the age of 16. To qualify as a quad, it had to weigh less than 350kg and have power output not exceeding 4kw, with maximum speed of 30 mph (48.28kph). It’s crash-tested and already launched in the UK, but it’s pricey – more expensive than a Ford Fiesta, so parents need to have deep pockets. And, of course, it’s mighty slow. So budding teenage hoons will be disappointed . . .
You can fit three Twizy Urban 45s into a standard parking space, and you can charge it overnight from a standard household socket. 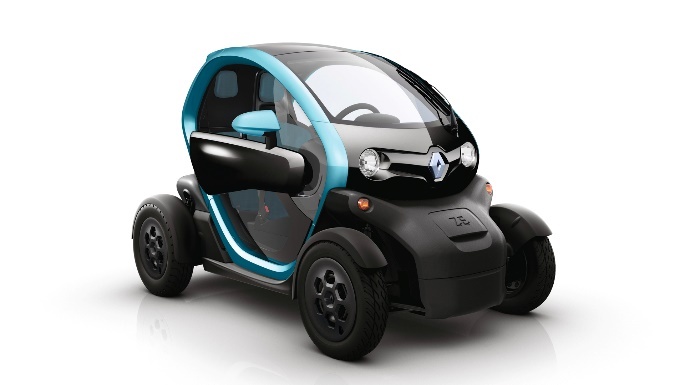 Yes, this pocket-sized electric vehicle is also a quadricycle, and could be set for a bright future; Australia Post is already running a 12-month trial of another Renault electric model. Designed for Europe’s narrow streets and tight parking spots, the Urban 45 is exempt from safety regulations applicable to cars. It’s not available in Oz yet, but this oversized Tonka toy is just waiting to come out to play. Photo courtesy of Peel Engineering. And here it is – the car that has chugged its way into the record books. 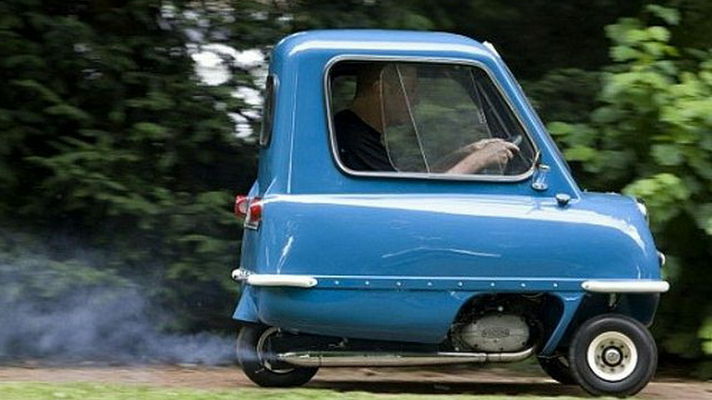 Officially the world’s smallest and slowest car, as recognised by the Guinness Book of Records, it is 54 inches long and 41 inches wide. One seat, one shopping bag was the original marketing phrase. 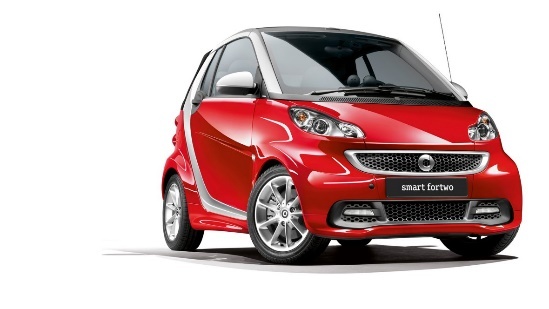 And, with only one door –and one headlight – it’s a squeeze even to manage that. Only 50 Peel P50s emerged from the Isle of Man plant until production ground to a halt in 1964. With about 27 still known to be in existence, it’s one of the world’s rarest cars. So next time you’re cruising along at 70kph, ask yourself why the driver behind you is working up a sweat. After all, you could have been driving a Peel . . .